Dead Armadillo Brewing Company’s Amber American Ale is one of the Top 10 Best Craft Beers in Oklahoma. The Taproom offers a full liquor bar and a full menu of Tulsa’s favorites. 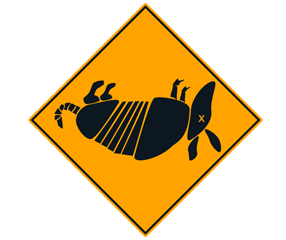 While the restaurant proudly serve seven varieties of Dead Armadillo craft beers, they also offer many national and international premium beers. 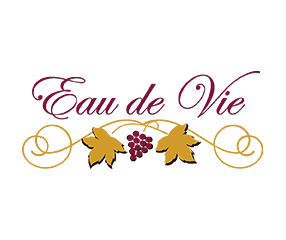 Eau de Vie features local wines from Whispering Vines, Pecan Creek and Vine and Branch wineries. In addition, it carries a wide selection of wines from around the world and a menu featuring local jams, salsa and vegetables when in season. Java Dave's brings coffee to life! Whether you need your morning pick-me-up, or an afternoon energy boost, you can find several different flavors ready to quench your taste buds. 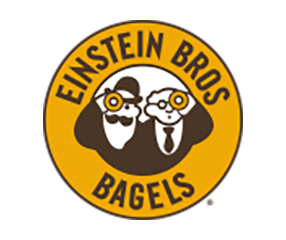 Einstein Bros. Bagels is a neighborhood bagelry that’s always cooking up a new way to bagel. 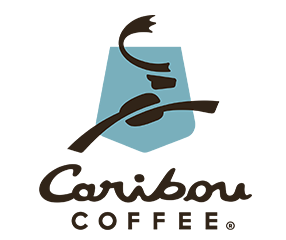 Caribou Coffee provides high quality, handcrafted beverages. It was also the first major U.S. coffeehouse to serve 100% Rainforest Alliance Certified coffees and espressos. Caribou Coffee provides high quality, handcrafted beverages. It was also the first major U.S. coffeehouse to serve 100% Rainforest Alliance Certified coffees and espressos. A local favorite, Fat Guy’s Burger Bar has been voted World’s Best Burger by the Tulsa World. All of their ingredients are always fresh, including their burger buns, produce and fresh ground meat. Their location is located on Concourse B, in between the Southwest and United gates. 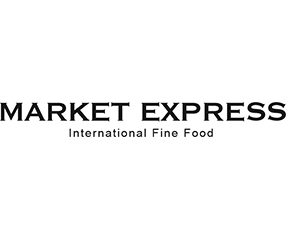 For food on the go, Market Express serves an assortment of breakfast, lunch and dinner items. Choose from a variety of healthy, indulgent and fresh food fast! Smok’d Real BBQ starts with natural, high-quality meats that are smoked and handcrafted to create some of the best BBQ in Oklahoma. With options ranging from turkey to pulled pork and specialty sides, Smok’d will satisfy even the hungriest traveler. Chili's Grill & Bar is an American casual dining restaurant chain. Stop in today for the latest fresh mex creations, world famous burgers, and sirloin steaks.